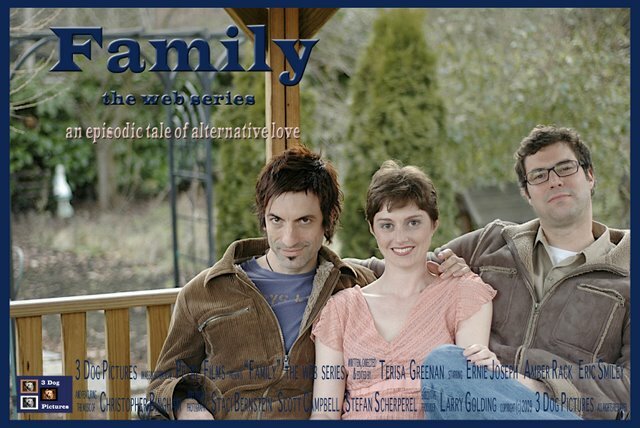 I love this series on a polyamorous triad in Seattle, especially since it is a male-female-male triad, not the (in my opinion) overly-common female-male-female type that it seems 90% of poly couples are looking for (that will be another post). You can watch the censored versions from the 3 Dog Pictures website that link to the YouTube versions, or you can mosey-on over to North West Live for the uncensored versions that YouTube will not play. Also, be sure to check-out the music from the series by Christopher Bingham. Tagged with: boyfriend, committed relationship, facebook, girlfriend, Love, Lovers, Loving More, monogamy, Open Relationships, Polyamory, relationship, Seattle, YouTube.